Officials say the restriction will go into effect 30 days after a notice is published in the Federal Register, but it was not immediately clear when that would be. 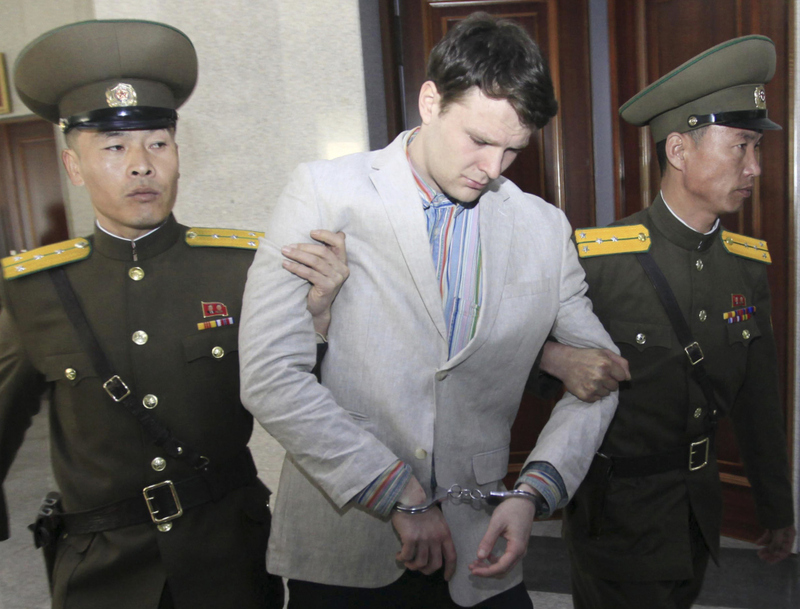 WASHINGTON — U.S. officials say the Trump administration will ban American citizens from traveling to North Korea following the death of university student Otto Warmbier who passed away after falling into a coma into a North Korean prison. The officials said Friday that Secretary of State Rex Tillerson had decided to impose “geographic travel restriction” for North Korea, which would make the use of U.S. passports to enter the country illegal. They said the restriction would go into effect 30 days after a notice is published in the Federal Register, but it was not immediately clear when that would be. There was no announcement in Friday’s editions of the government publication. The officials were not authorized to publicly discuss the decision before it is announced and spoke on condition of anonymity. Two tour operators that organize group trips to North Korea said they had already been informed of the decision. Under U.S. law, the secretary of state has the authority to designate passports as restricted for travel to countries with which the United States is at war, when armed hostilities are in progress, or when there is imminent danger to the public health or physical security of United States travelers. Geographic travel restrictions are rare but have been used by numerous administrations in the past for countries where it has been determined to be unsafe. Since 1967, such bans have been imposed intermittently on countries such as Algeria, Iraq, Lebanon, Libya, Sudan, Cuba and North Vietnam. In this case, the administration had been considering the step since Warmbier died after being medically evacuated in a coma from North Korea last month. Warmbier suffered a severe neurological injury from an unknown cause while in custody. 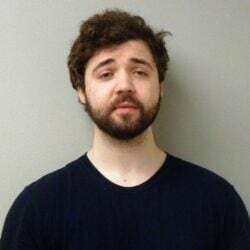 Relatives said they were told the 22-year-old University of Virginia student had been in a coma since shortly after he was sentenced to 15 years of hard labor in North Korea in March 2016. He had been accused of stealing a propaganda poster while on a tour of the country.